Most homes built before the mid 1970’s contain asbestos in some form, and in fact asbestos building products continued to be used up until the early 1980’s. Asbestos was easy to work with, was affordable and had the added quality of being heat resistant. There are more than 3000 applications of asbestos use – the result is that workers have and are exposed in virtually every occupation, and most homes contain asbestos in some form. Asbestos was often sprayed onto ceilings and walls for a variety of purposes, i.e. decorative, etc. It was also used as a form of insulation around the pipes behind radiators or wood-burning stoves. Asbestos was also used in Vinyl floor tiles and their backings, roofing, eaves, shingles, some plaster and paint. Many routine repairs, renovation and maintenance activities – even putting in a new heating system – can disrupt asbestos, releasing millions of fibres into your home, school or office. 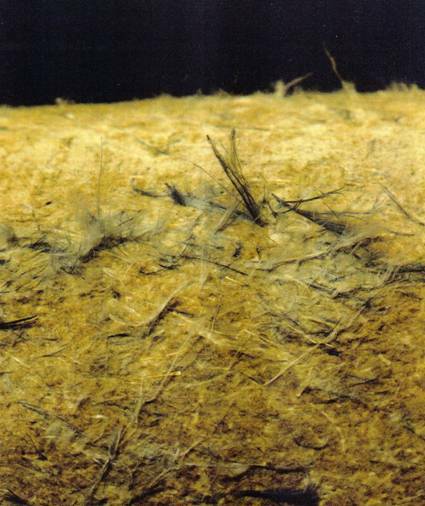 Asbestos cement products such as roofs and cladding contain as much as 11% to 20% of chrysotile and 5% to 10% amphibole asbestos (crocidolite or amosite). 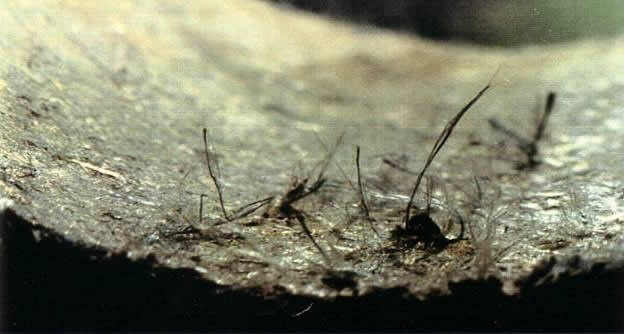 As a result of the continuing exposure to meteorologic influences such as rain, sunshine, wind and frost, as well as to industrial atmospheric pollutants, the surface of asbestos cement products corrodes and weathers. 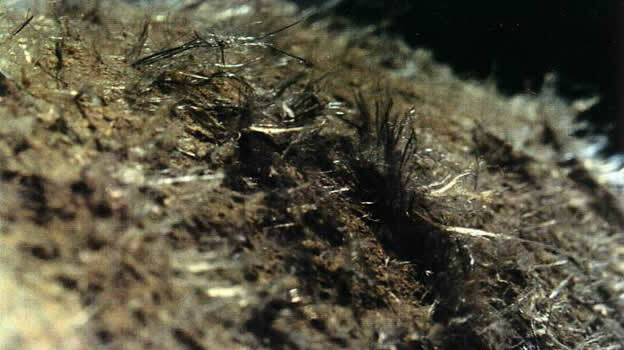 Thus, cement particles and asbestos fibres are released from the surface and disperse in air and rainwater. Residential housing and schools were often clad with fibro cement sheeting (commonly known as fibro) and roofed with corrugated asbestos cement products. Asbestos being mixed into paint to give walls and ceilings a textured look. Please seek professional advice on handling Asbestos around the home from your Local Authority or Department of Health or ring the ADSA on 1800 646 690.